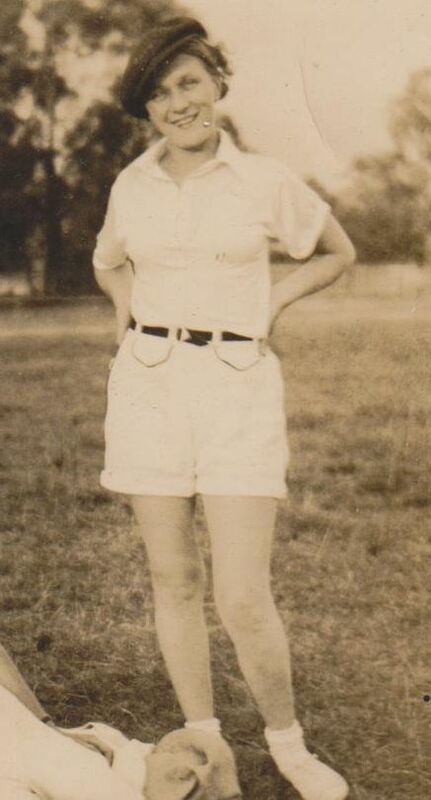 My mother Violet was a beauty. A blue-eyed blonde, just over 5 foot, with the sweetest smile you’re ever likely to see. People turned to stare at her as she passed, I thought this was normal for years.